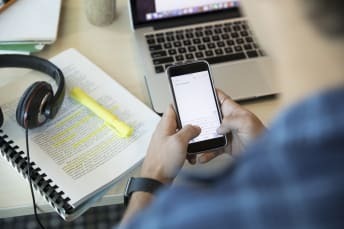 If you’re prone to houseguests who shed crumbs on your sofa and use all the toilet paper without replacing it, it might be time to demand a little respect. This Game of Thrones doormat from the merchants at ThinkGeek offers some guidance. 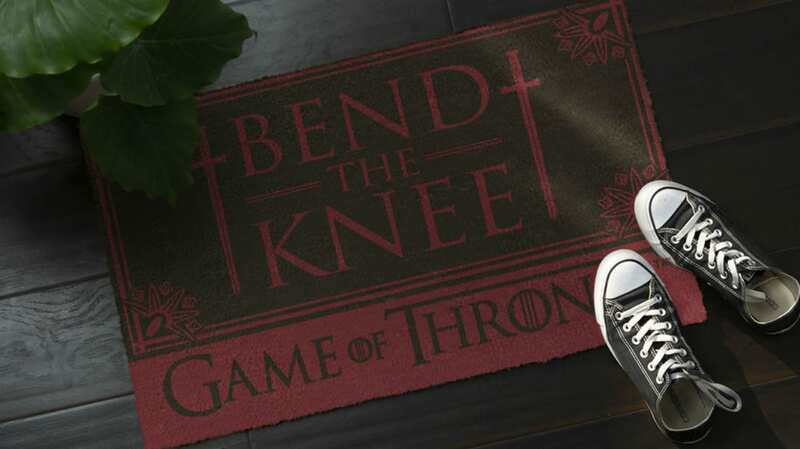 Emblazoned on the mat is an order to “bend the knee” before entering your home. 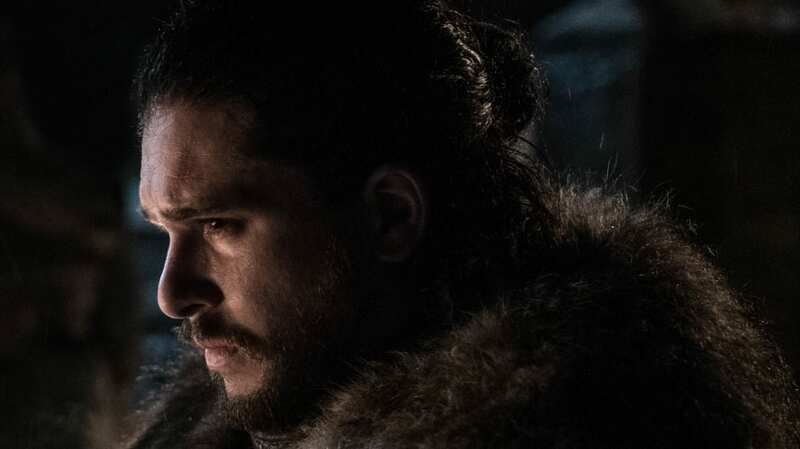 The 17-inch long by 29-inch wide mat arrives in time for the eighth and final season of the popular HBO series, which is set to debut April 14. 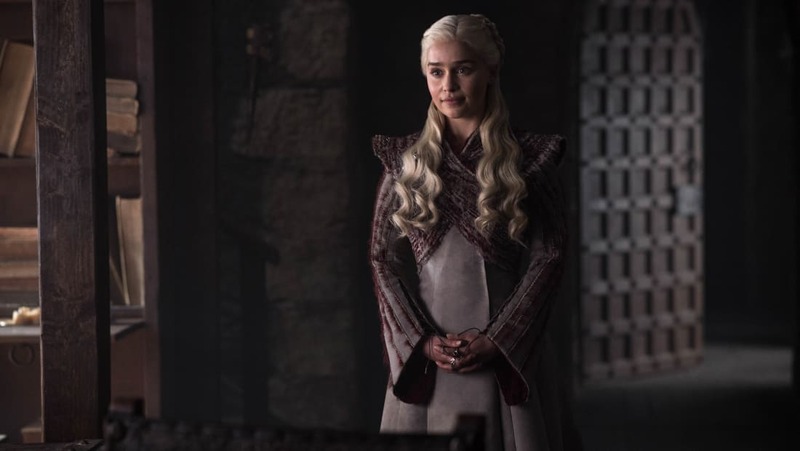 Chronicling the lives of disparate characters vying for control of the Iron Throne, the show has often depicted Daenerys Targaryen, also known as the Mother of Dragons and played by Emilia Clarke, ordering subjects to “bend the knee” before addressing her. In season seven, King in the North Jon Snow famously refused to do so before eventually capitulating. Had she laid out the doormat, it’s possible he wouldn’t have taken as long. The mat retails for $24.99 and can be purchased online here.